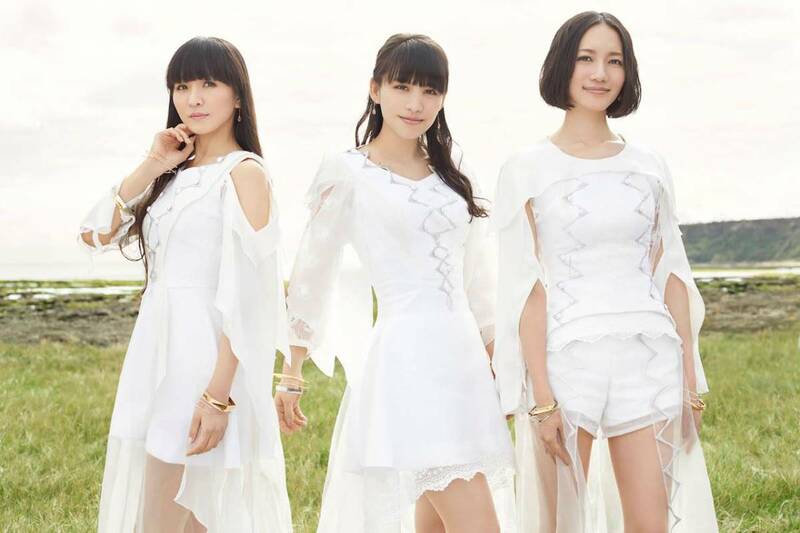 Perfume have been at the highlight of the Japanese music scene with multiple releases topping the charts. It’s hard to deny their talent – combining a catchy electronic sound with J-pop vocals set them apart and with their newest release their refining that formula with a new twist. Relax in the City / Pick Me Up was released earlier this year and having come from a short hiatus on all things Asian music I was pleasantly surprised to see that their unique style still stands out to this day. Relax in the City is a soft, catchy tune that fans of Sweet Refrain will love. It’s a bit slow on the surface, but it is quite a nice change from more active releases from the group. Listening to it you do get a sense of being out in a city, minus the honking of cars and hustle bustle of the city. While a bit slow, it is a good chance for A-chan and the rest to show off their vocals. Pick Me Up is the main star of the release with a solid, electronic sound that Perfume fans will love. The moment the chorus hits you get goosebumps and it’s not surprising this song is among the favorite of many. Catchy, electronic, with a bass and sound that will make you want to blast out to it in the middle of traffic while everyone watches you. Toumei Ningen is the final track of the release. Not many coupling releases are that catchy, but it is a nice way to balance out a more mellow a-side giving a solid, calm EDM-focused release. To me, it’s like Relax in the City and Pick Me Up had a child, in a not creepy way. The music is solid and quite catchy with a few effects sprinkled in with a nice laid back tone. Perfume has been undergoing a different tone lately. A few people might be a bit turned off by that, and while I do miss the more “Daft Punk” releases it seems like they are well on their way to providing a more solid sound that adapts to today. Very highly recommended release from this group! Relax in the City / Pick Me Up were released on April 24.